Bicycle Bike Sport Cycling Safety Glasses Goggle 5 Lens 1	690,00 ден. 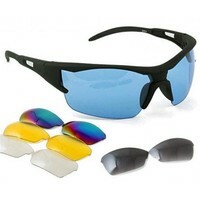 Bicycle Bike Sport Cycling Safety Glasses Goggle 5 Lens 2	690,00 ден. Unisex Black Cycling Bicycle Bike Underwear Shorts Pants Gel 3D Padded M-XXL	690,00 ден. 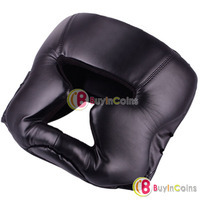 Durable Black Kick Boxing Training Helmet Head Gear Guard Face Protection	700,00 ден. 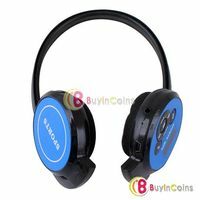 New S4 Wireless Headphone Stereo Sport Mp3 Player Support TF Card with FM Radio 2	790,00 ден. 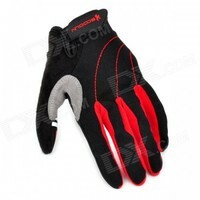 Outdoor Sports Cycling Full-Finger Spandex Gloves - Black + Red (Pair / Size-L)	890,00 ден. 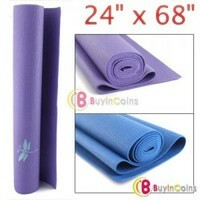 24" x 68" Yoga Mat Pad Non-Slip Exercise Fitness Color	920,00 ден. 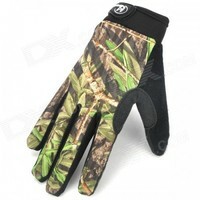 HANDCREW Bike Cycling Full Finger Fiber + Lycra Gloves - Camouflage (Pair)	920,00 ден.